No personal info needed to receive a rate quote! Get your no-obligation, FREE quote for Medicare Supplement coverage. Representing Top-Rated, National Companies Since 1984! Note: The Medigap policy covers coinsurance only after you've paid the deductible (unless the Medigap policy also pays the deductible). * Plan F also offers a high-deductible plan in some states. If you choose this option, this means you must pay for Medicare-covered costs (coinsurance, copayments, and deductibles) up to the deductible amount of $2,240 in 2018 before your policy pays anything. 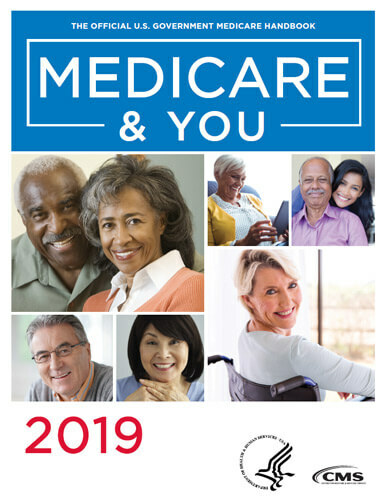 ** For Plans K and L, after you meet your out-of-pocket yearly limit and your yearly Part B deductible ($183 in 2018), the Medigap plan pays 100% of covered services for the rest of the calendar year. "Wade and Terry, thank you both for all your help in getting my Medicare insurance mysteries solved!" "Thank you, David, for taking such good care of my family. My parents and I appreciate having such a good agent that we feel we can always rely on." "I would recommend Fred Fuhrmann to every family member, friend, coworker and client! 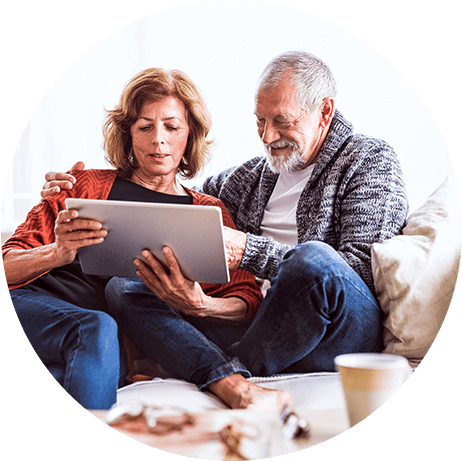 Going online and calling Medicare was so confusing and stressful for me, until a friend gave me Fred’s number… He found me a plan and took care of everything. It was quick and easy!"